If we learn we have collected or received personal information from a child under 13 without verification of parental consent, we will delete that information. 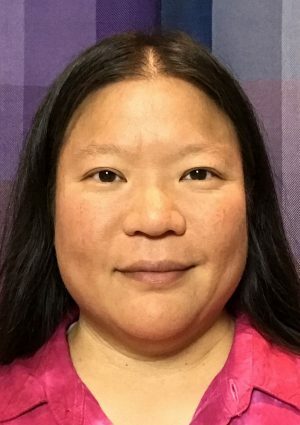 If you believe we might have any information from or about a child under 13, please contact us at tienchiu@warpandweave.com. If you are outside the European Union and opt to receive any free resources, participate in any free training programs, register for a webinar, register for a live event, register for a seminar, or purchase any products sold by the Company on this Website, we will automatically enroll ​you to receive our free email newsletter. If you do not wish to receive this newsletter, you can unsubscribe anytime. We include an “unsubscribe” link at the bottom of every email we send. If you ever have trouble unsubscribing, you can send an email to support@warpandweave.com requesting to unsubscribe from future emails. If you are in the European Union and opt to receive any free resources, participate in any free training programs, register for a webinar, register for a live event, register for a seminar, or purchase any products sold by the Company on this Website, we will only enroll ​you to receive our free email newsletter if you affirmatively consent to it. If you do not wish to receive this newsletter, you can unsubscribe anytime. We include an “unsubscribe” link at the bottom of every email we send. If you ever have trouble unsubscribing, you can send an email to support@warpandweave.com requesting to unsubscribe from future emails. The Company employs the following party as its representative for handling General Data Protection Regulation issues. Sign up for my newsletter and get notices of new blog posts about how to design great handwoven cloth! You’ll also get notice of new classes as they become available. And, if you subscribe to my newsletter, you’ll get instant access to my FREE e-book Color Secrets! Three Keys to Making Crisp, Clear Designs. Thanks for signing up for my newsletter! 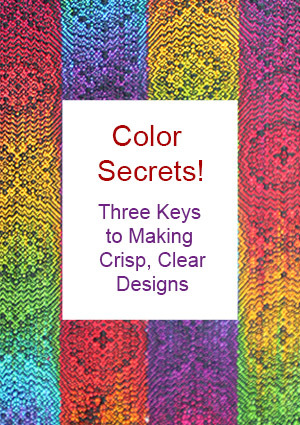 There's just one more step to get your free e-Book "Color Secrets!" Check your email and click the link to confirm your subscription. If you don't receive an email, drop me a line at tien@creatingcraft.com and I'll fix things right up for you! Color mixing in weaving mini-course! 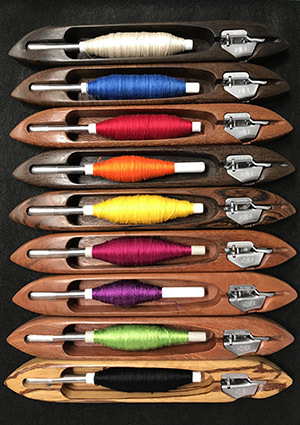 Want to keep learning about color? Sign up for my newsletter and get tips on color, new blog posts, and announcements of upcoming classes! You'll also get my FREE e-book Color Secrets! Three Keys to Making Crisp, Clear Designs. 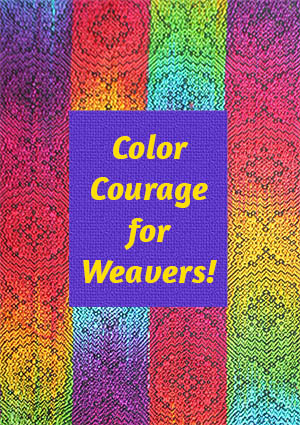 You'll learn how to pick colors and drafts that weave into beautiful cloth. Thanks for signing up for my newsletter! There's just one more step to get your free e-Book "Color with Confidence!" Check your email to confirm your subscription. If you don't receive an email, drop me a line at tien@creatingcraft.com and I'll fix things right up for you!